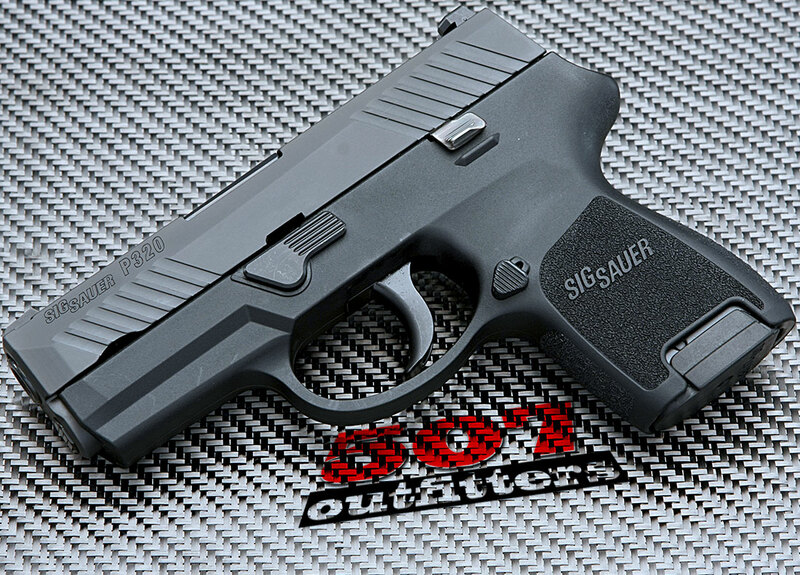 NEW Sig Sauer P320 Subcompact chambered for 9mm. This strike-fired conceal carry pistol comes with two 12-round magazines, holster, plastic case and documentation. Available at 507 Outfitters in Easton, PA. Quantities are limited as the gun is in high demand. 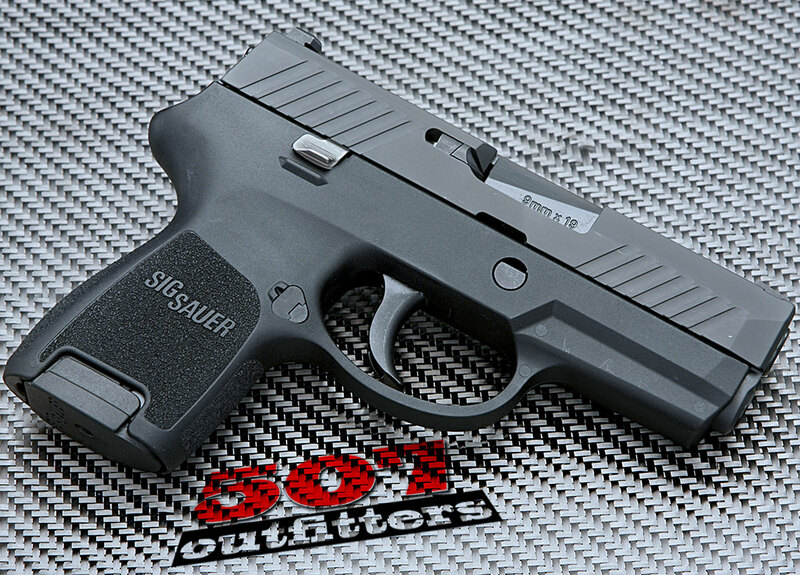 You can contact us for pricing and availability of other firearms at contact@507outfitters.com or call us at 610-438-4780.